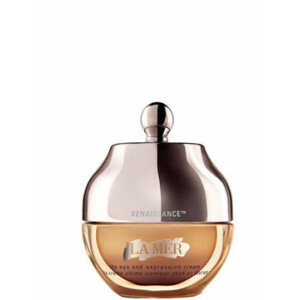 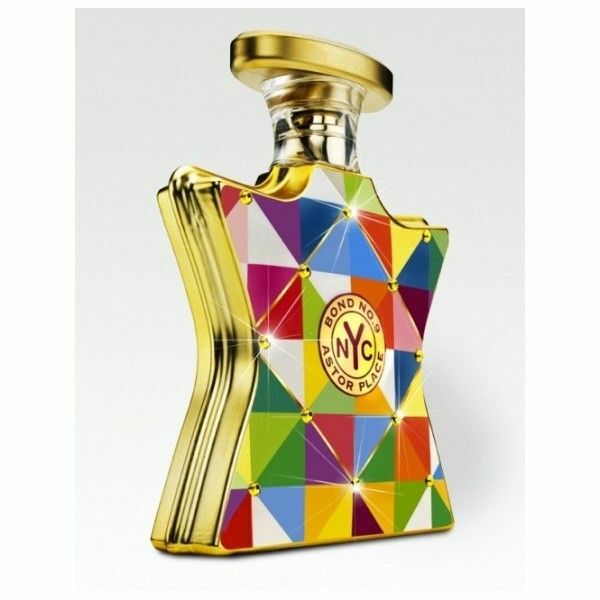 The new scent was inspired by Tony Rosenthal’s “Alamo”, a rotating sculpture at the corner of Lafayette Street and 8th Street known locally as the “Astor Place Cube”. 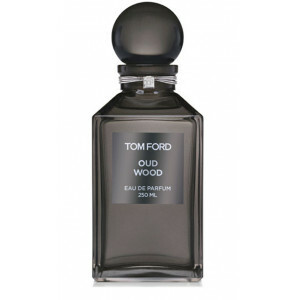 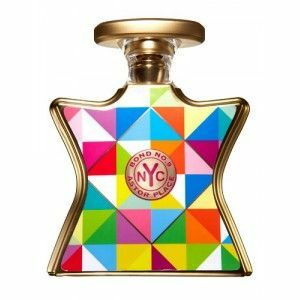 The Scent was described as “unisex with a desirably masculine attitude”, Astor Place is pegged as a “unisex fragrance with a feminine tendency”. 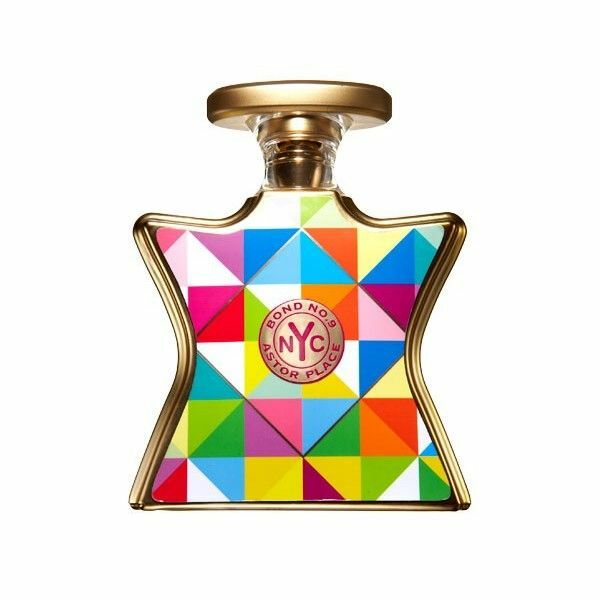 Astor Place, like Brooklyn, was developed by perfumer Laurent LeGuernec; the notes include violet leaf, mandarin zest, freesia, red poppy buds, iris root, teakwood, musk and amber.